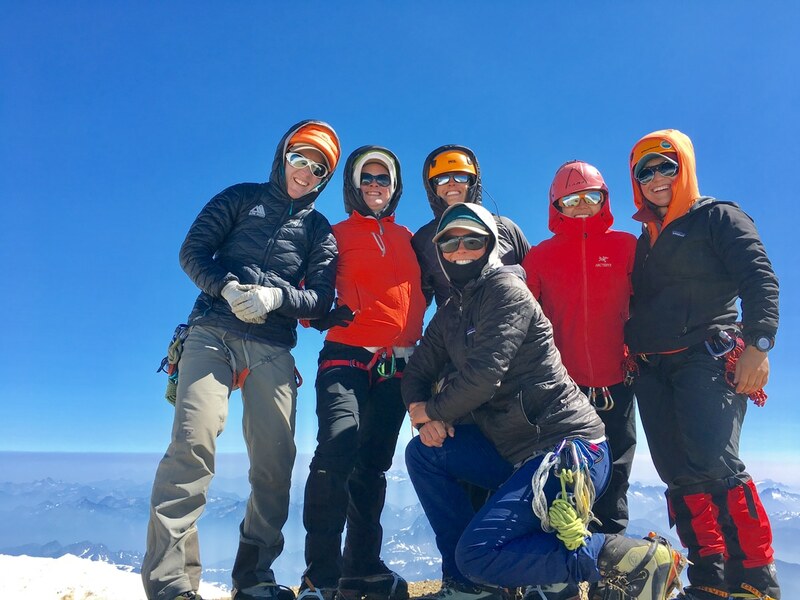 This three-day instructional course and summit climb will teach you some of the basics of glacier mountaineering, including self-arrest training, and glacier travel techniques, leading up to a summit attempt of Mt. Rainier. Successful completion of this program will give you the required skills for some of our more advanced expeditions. 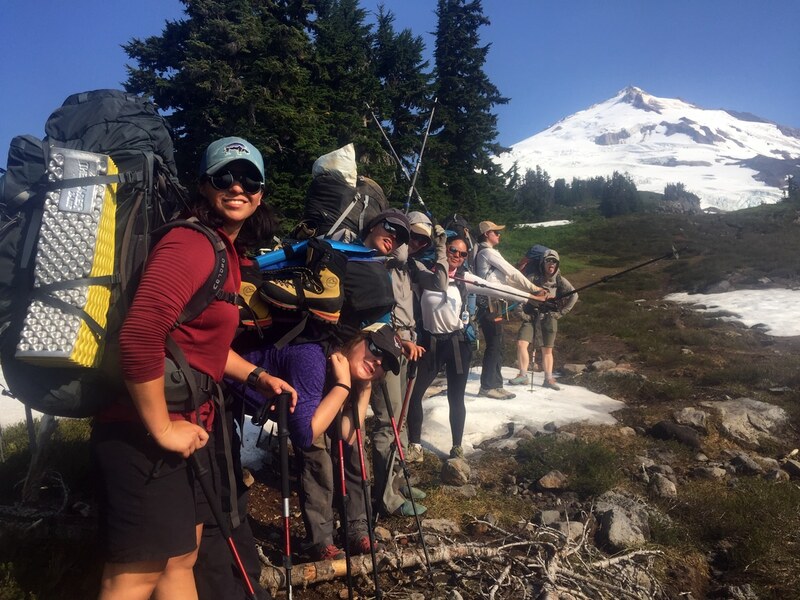 Prior to your summit climb, all team members will have an instructional gear check, during which you will review the functionality of each piece of gear and learn about wilderness ethics, Leave No Trace principles, and the mission statement of the National Park Service. 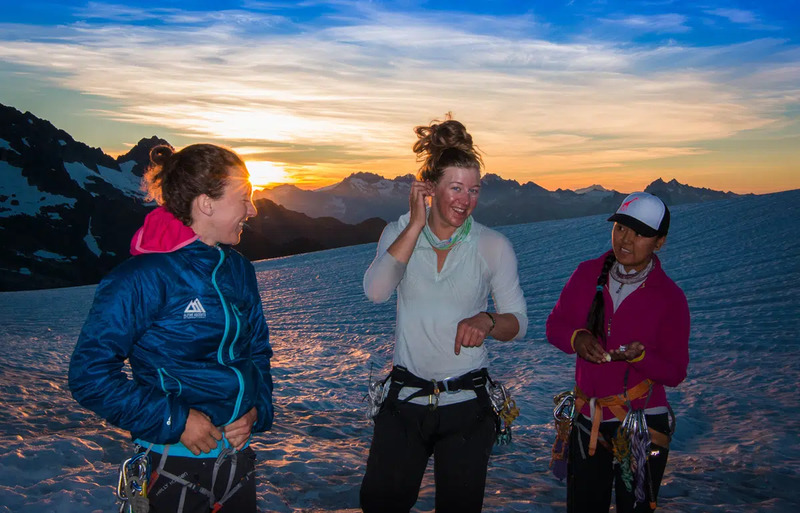 This climb will be led by four of our accomplished female guides and open to women only. For comprehensive climb information, please refer to our Mount Rainier 3-Day Muir Climb page. The quintessential Northwest glacier, Mt. Baker (along with its kindred peak, Mt. 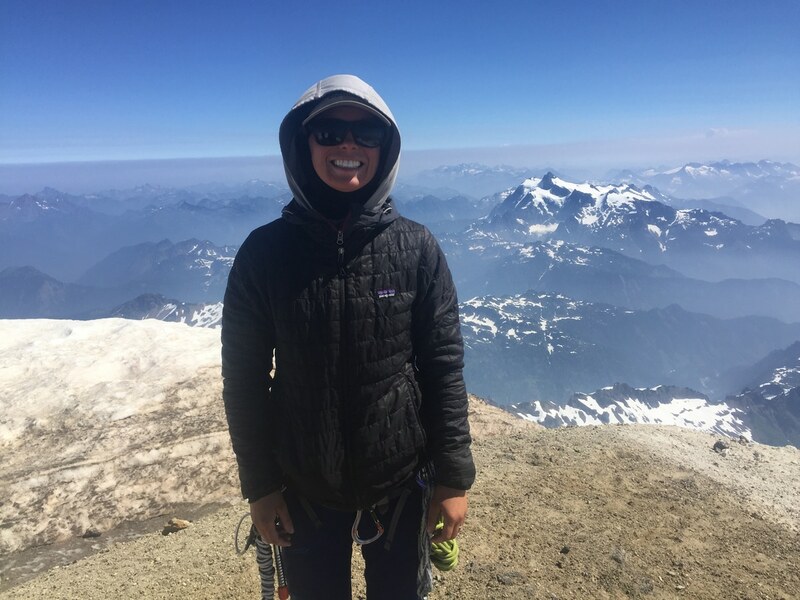 Rainier), provides and fantastic climbing experience for both the novice and developed mountaineer. 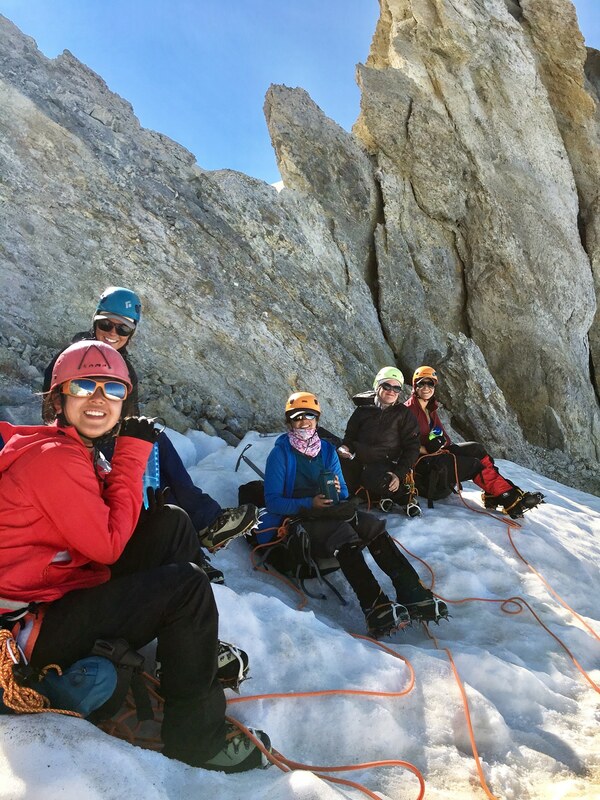 This three-day instructional course/summit climb teaches you some of the basics of glacier mountaineering, including self-arrest training, glacier and rope techniques while looking to summit Mt. Baker. Successful completion of this program gives you the required skills for some of our more advanced expeditions. Prior to your summit climb, all team members have an instructional gear check which reviews the functionality of each piece of gear, wilderness ethics and leave no trace. 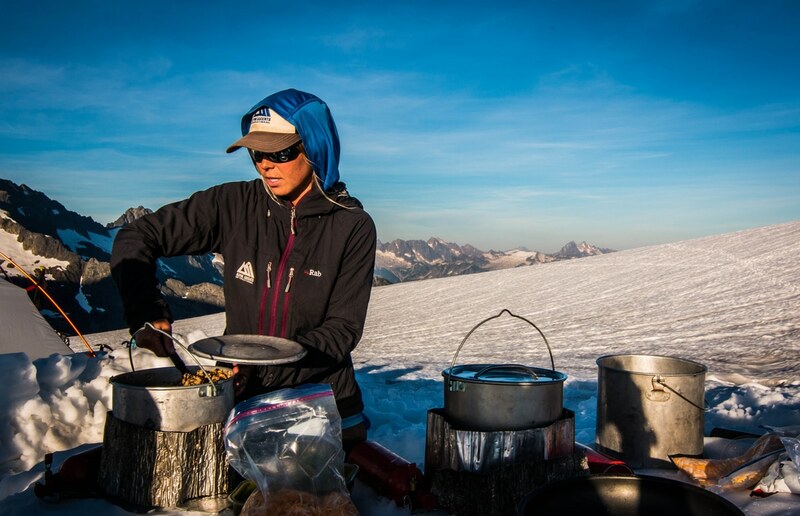 This climb will be led by three of our accomplished female guides and open to women only. 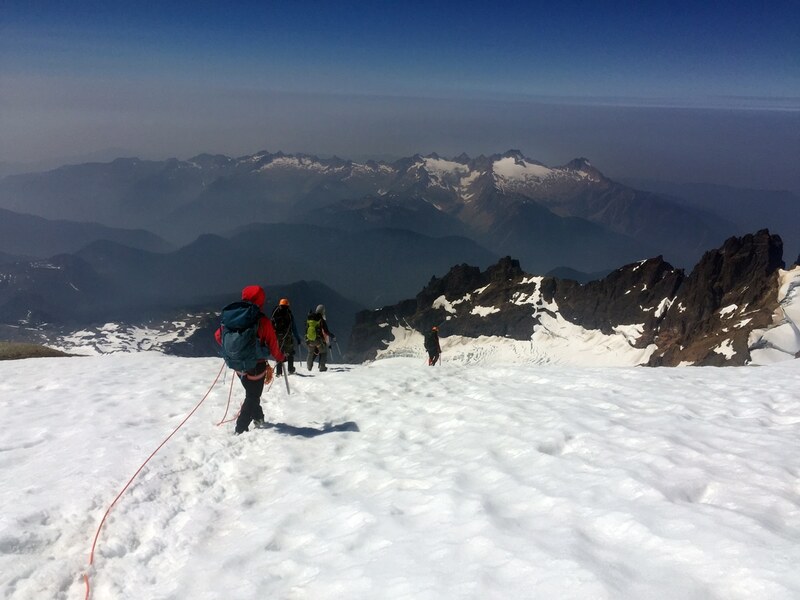 For comprehensive climb information, please refer to our Mount Baker 3-Day Climb page. Distinguished among climbing schools, our six-day program has been the foundation of our education programs for over 20 years. 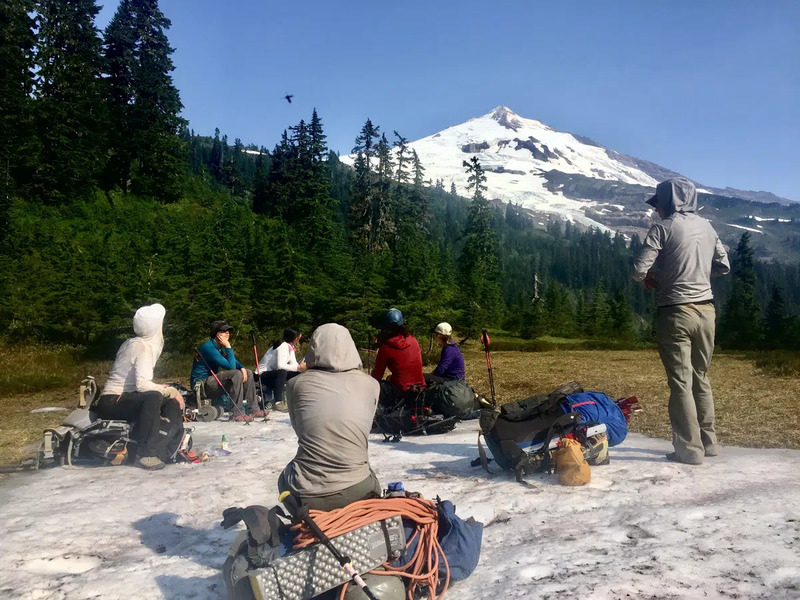 During this course, our students receive hands-on climbing and climber’s safety training on the premier alpine training ground of the Cascades, Mount Baker. 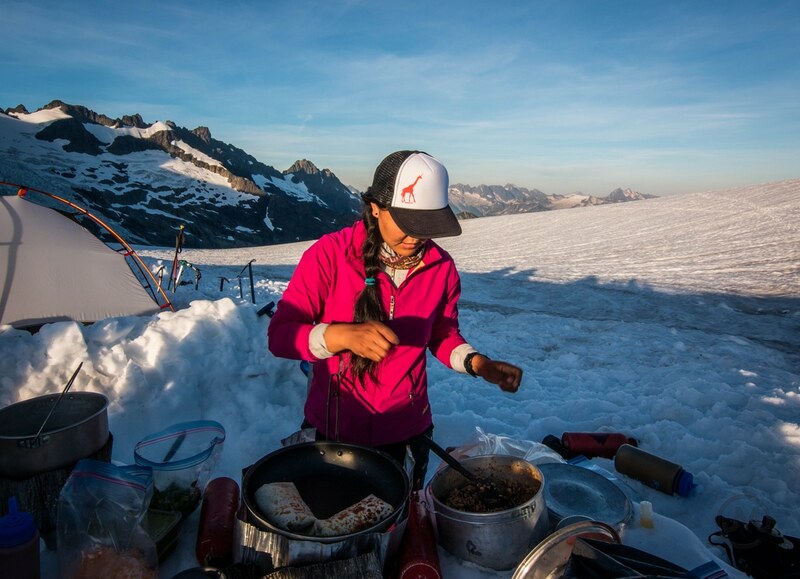 Alpine Ascents believes the best training for mountaineering is accomplished with as much time in the field as possible, so all six days are spent in the mountains. 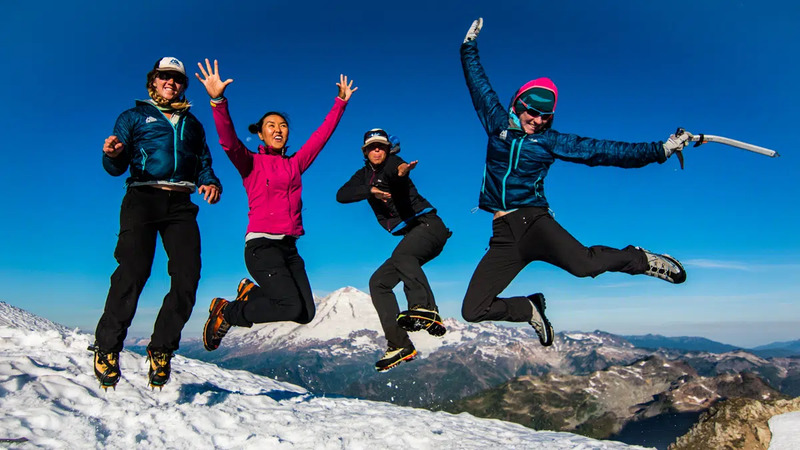 This program is designed for the beginner or intermediate climber who wishes to develop strong fundamental skills in all aspects of snow and glacier climbing as well as rock climbing. 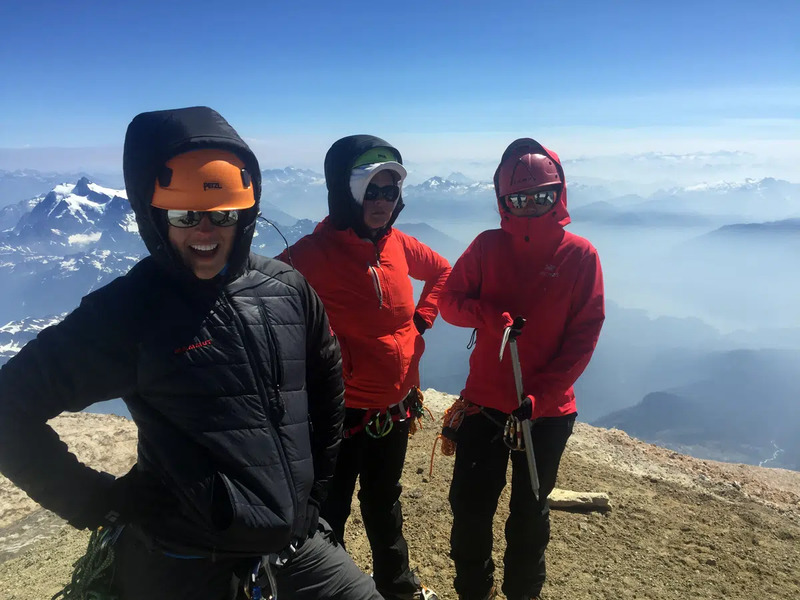 It serves as a prerequisite for many of Alpine Ascents’ intermediate-level climbs and is a stepping stone to more technically difficult mountains, including Denali. This course has served as a springboard to many climbing careers, including numerous Everest summiters, and has developed a foundation of skills for hundreds of independent climbers. This course will be led by two of our accomplished female guides and open to women only. For complete course information, please refer to our Cascades 6-Day page. Do you have a group of female friends you would like to climb with? You’re in luck! We regularly offer private climbs and courses for small groups. Please contact us for details as we can usually accommodate your schedule and group needs. Additionally, we can set you up with a female guide if given sufficient notice. This is a highly recommended shortlist of titles to inspire, motivate, and educate. We would be happy to pass on a longer reading list for those interested. These links will bounce to Amazon.com with reviews. I would totally recommend the intermediate course for anyone wishing to advance their knowledge following the beginner course. I felt well prepared for our guide’s instruction.